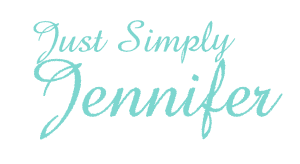 350 lb Rock For Sale… | Just Simply Jennifer! I just have to tell you all about this rock that I just finally got finished listing on ebay. It has been a bit of a project I have been working on for a few weeks, so it will come to an end this next week, so go check it out. What do you think of it?